PTA provides opportunities to meet and network with other parents, teachers, and school administrators. There’s no better way to know what’s happening in your child’s school and community. 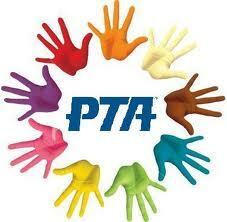 PTA can be a way for you to more effectively be the voice for change at your child’s school. As a PTA volunteer, you can use your skills and hobbies for a relevant cause while setting a good example for your child and all children in the community. By becoming part of PTA, you will be part of the solution, to help make positive changes in your child’s school and in the lives of many children. Spend quality time with your children through PTA programs, events and resources. Not only will you show how much you care about them but will also demonstrate the importance you place on their education. Membership forms are available in the front office.